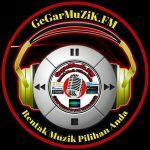 Radio kitai station mostly time play Asian, Variety music. Radio kitai live broadcasting from Malaysia. 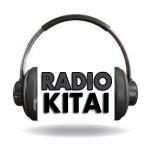 Radio kitai also play 24hours various kind of music genres.